George Joseph Ferko V is an impassioned leader who aims at delivering value and inspiring progress to all audiences. 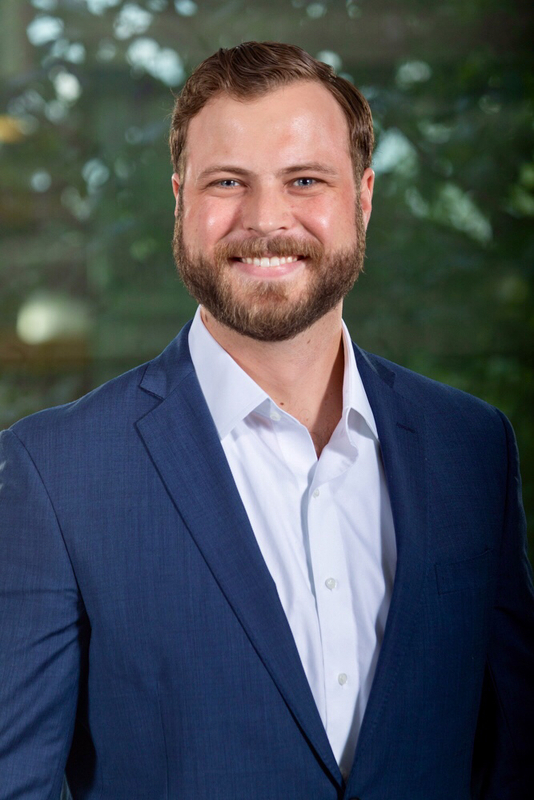 His recent efforts have been focused on developing strong sales and organizational development skills by working in sales, recruiting, and sales management. George Ferko currently works with PayPal in the greater Philadelphia area and spends his days driving their continued growth on a highly competitive floor of all-star sales people. He built his skills in sales, management, and leadership by running a sales office for Vector Marketing where he recruited new sales representatives with no prior experience, trained them, and coached them to build large client lists, serve those clients, and drive profits in a highly efficient manner. He has spent large amounts of time developing expertise in the field of recruiting and has demonstrated ability in building teams designed for mass marketing as well as smaller teams of highly specialized individuals with high level purpose. In the previous years leading up to the beginning of his career in sales George Ferko worked conducting scientific research developing the next generation transparent armor. His research involved the study of transparent magnesium aluminate spinel on the atomic level through transmission electron microscopy, focused ion beam milling, electron backscatter diffraction, and atomic probe tomography. As an engineer he developed very strong analytical skills as well as skills in instruction and teaching. George Ferko grew up outside of a small town named Palmerton in an even smaller township named Towamensing Township. His parents served as examples of the importance of extraordinary work-ethic and self-education beyond your peers. He remained in his hometown for the most part until he was accepted to Lehigh University where he studied engineering at the recommendation of his childhood instructors. Lehigh helped shaped his vision for the future and made him think bigger about what he could achieve in life. He is obsessed with his growth and continued learning. He enjoys skiing in the winter and mountain biking in the summer.